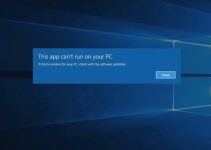 If you are having Windows PowerShell problems, this tutorial will show you how to fix Windows PowerShell has stopped working message in Windows 10/8/7. If you’re also getting this warning, here is how to get rid of it. Step 1. Open the Control Panel (icons view), and go to Program and Features. Step 2. Click the Turn Windows features on or off link on the left pane. Note: If prompted by UAC, click on Yes. Step 3. 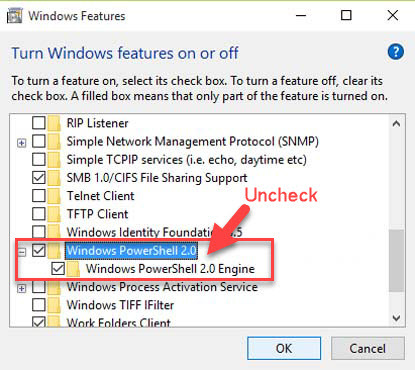 When the Windows Features window opens, you uncheck Windows PowerShell 2.0 option then click OK. Step 4. 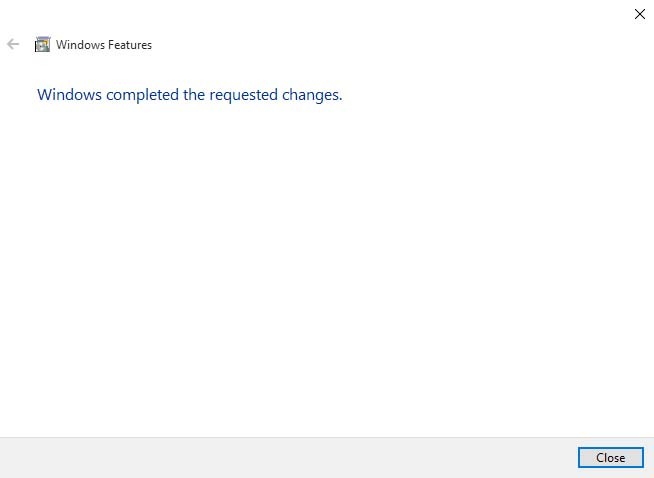 Wait until Windows completed the requested changes and click Close. The first cause may be the recent updates or simply corruption of files. Hence you should use the System Restore to go back to last good configuration and check if the problem has resolved. This warning could be due to heavy memory usage on the machine. 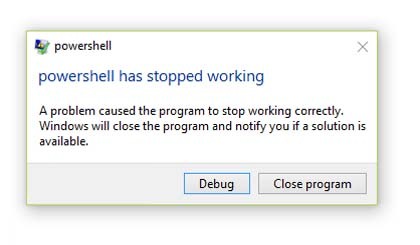 Press Ctrl + Shift + Esc to open Task Manager then check this when Windows PowerShell is in the play. In order to fix, you just increase the paging file size as this tutorial. 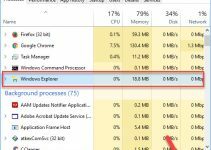 According to Windows 10 users, this could also be due to corrupted user profile. So you try to create a new user account then verify if Windows PowerShell works fine on that. If you’re running sometimes third-party antivirus or security which may conflict Windows PowerShell from working correctly. 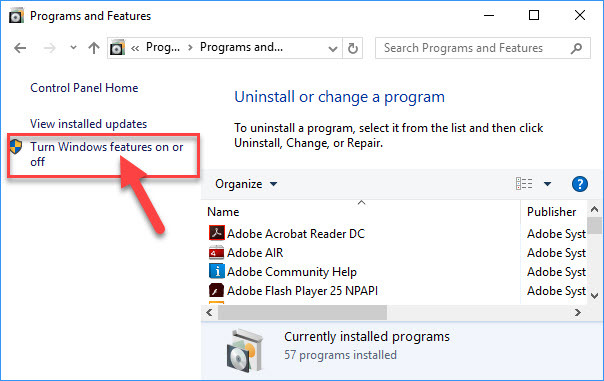 So I suggest you temporary removal of such programs may solve this problem. That’s it. 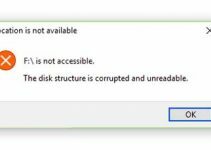 If you have any other Windows related problems you can see for the solution in my blog section.